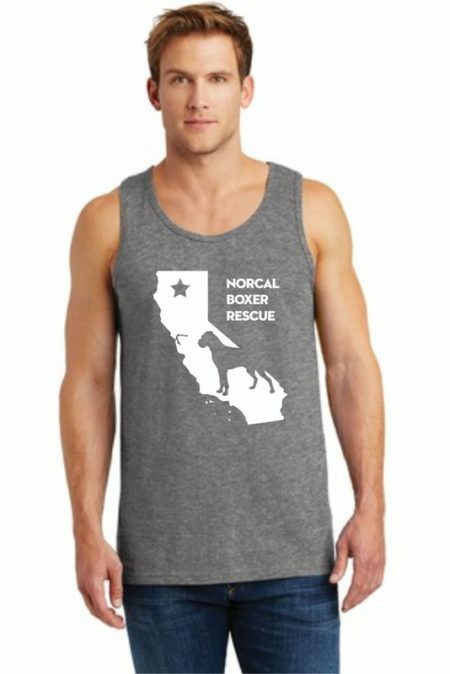 Summer tank in Graphite Heather for 2017! 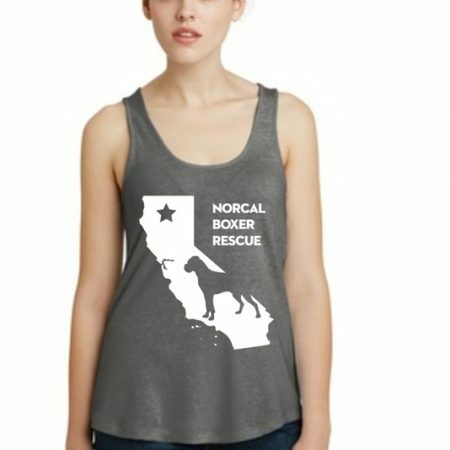 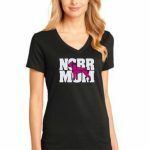 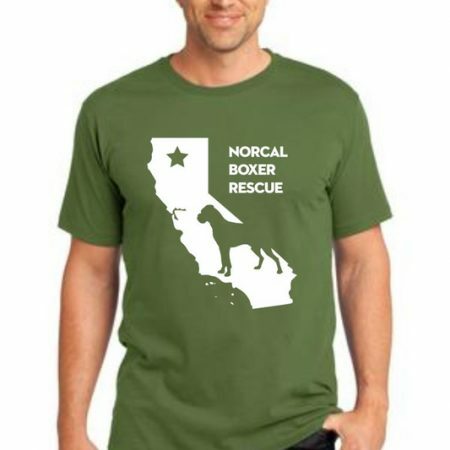 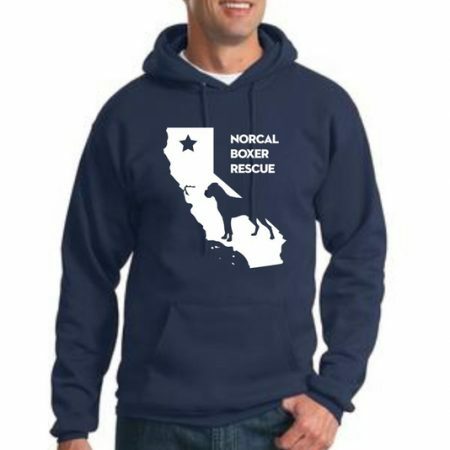 Summer is just around the corner – get your NCBR California Tank and be ready for the heat! We’re taking pre-orders! * FIRST ORDER will be April 15th.